Molly misses Grandma a lot. She misses her smell, she miss making scones with her, and she misses Grandma’s hugs. One day she finds Grandma’s hat, and goes out into the bush land wearing it. There, she comes upon the Wattle Tree…and it reminds her of Grandma! She begins to visit the tree more often, and keeps it a secret from her Mum. 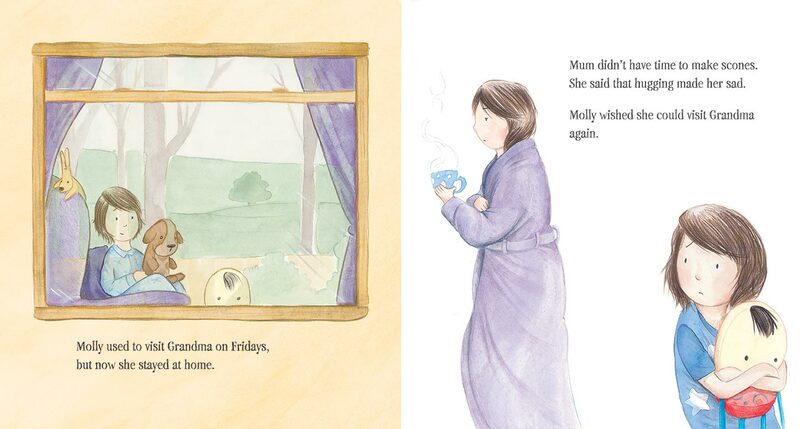 One day she realizes her Mum misses Grandma too, and she takes her to visit the Wattle Tree. 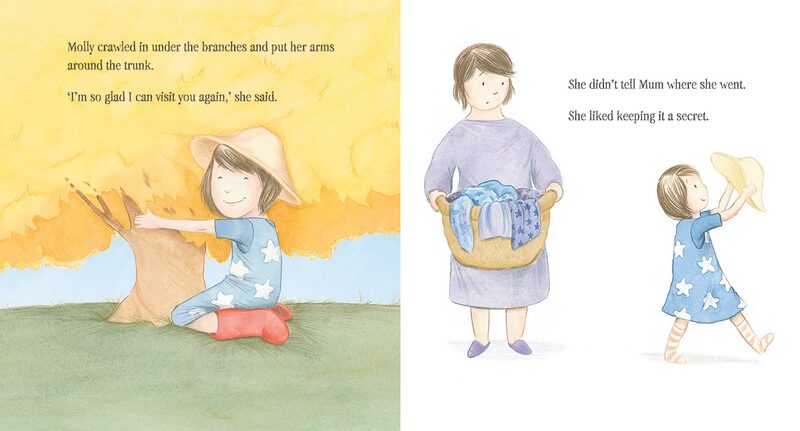 The Wattle Tree is a story about dealing with grief, and about how sharing memories of those who are not nearby means they are never too far away. John Bell is a writer and musician. 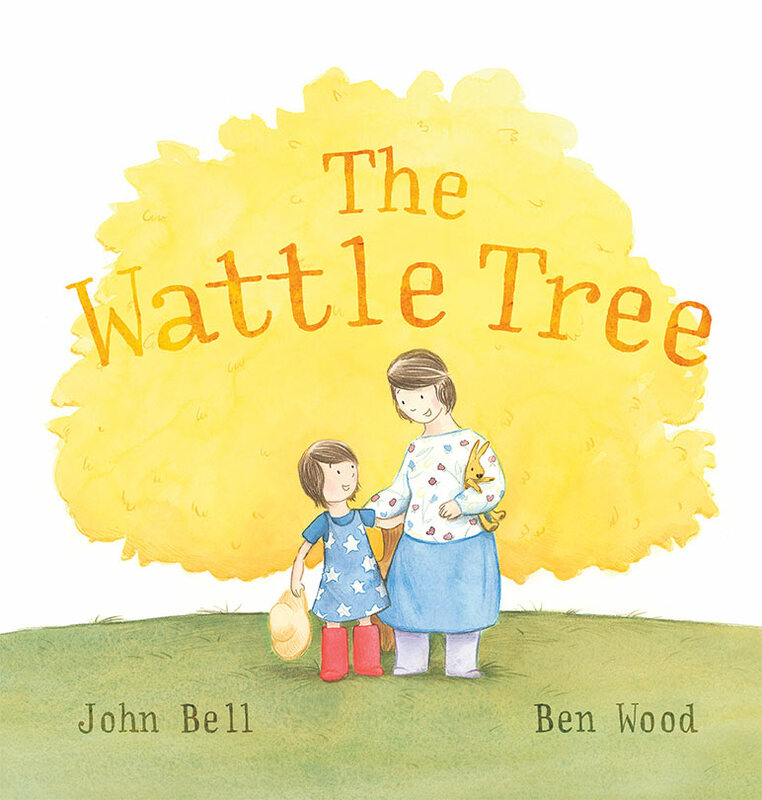 The Wattle Tree (Hachette, 2012), was John’s first children’s picture book. His music is available for streaming on Soundcloud.